Martin has always had a love for the water which was a perfect reason to pursue a career in marina management. While attending Central Michigan University Martin spent summers at Bay Harbor as a dockhand, and followed up with an internship while focusing on a Business and Commercial Recreation Degree. After graduation, an opportunity to be the Harbormaster at a marina near Muskegon allowed Martin to build his knowledge to operate the facility in its entirety. He was hired as Dockmaster at the Yacht Docks in 2003. 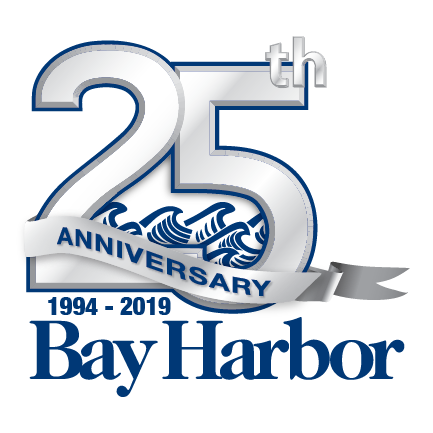 He is involved with working with team members and owners at the Bay Harbor Yacht Club as well as support for the Bay Harbor Foundation. 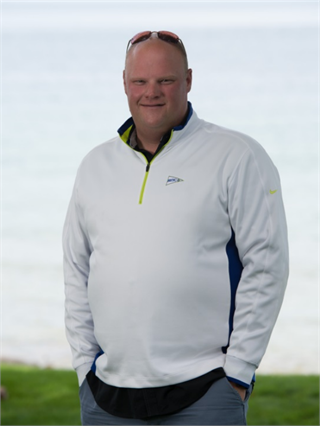 Martin is an avid enthusiast in boating, golfing, skiing, snowmobiling and enjoying all that northern Michigan has to offer.